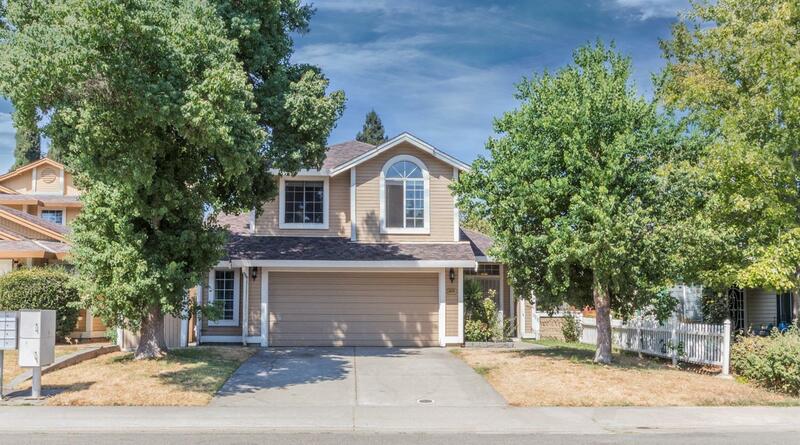 Spacious 3 bedroom 2 1/2 bath home.Fresh exterior paint section 1 and section 2 have been cleared. Garage conversion has 2 separate rooms that could be easily used as a fourth bedroom plus a game or hobby room. Newer kitchen cabinets with granite counter tops and gorgeous backsplash. This home has been recently installed with 5 1/2 inch baseboards crown molding throughout, newer carpet, laminate flooring and faux wood blinds. This is a must see.